Why did this decline in film production and viewership in cinemas take place? In the aftermath of the 1965 Indo-Pakistan war, Indian cinema was banned in Pakistan. This meant that the local film industry was provided protection from competition and the consumer was forced to watch local films or heavily censored Hollywood flicks. This status quo was altered by technological developments in the 1970s with the advent of the VCR. With subsequent technological advancements in the shape of satellite television, DVD, and more recently the internet, the consumer was able to informally and illegally access Hollywood and Bollywood films in the comfort of their homes instead of going to the cinema. This led to the vicious cycle of decreased demand for cinema houses, which in turn led to a steady decline in films being produced in the country. Faced with this grim situation, many argued for Pakistan to open up to Indian films. The theory was that formally importing Bollywood films would result in the revival of cinema houses, which would then lead to an increase in the number of cinemas. In turn, this would incentivize investment in local productions because now there would be demand from a cinema-going audience as well as the infrastructure needed to earn profits. Indian films were legally allowed to be shown in Pakistani cinemas in 2007. This resulted in consumers being able to “watch on the big screen what they were watching anyway at home”. 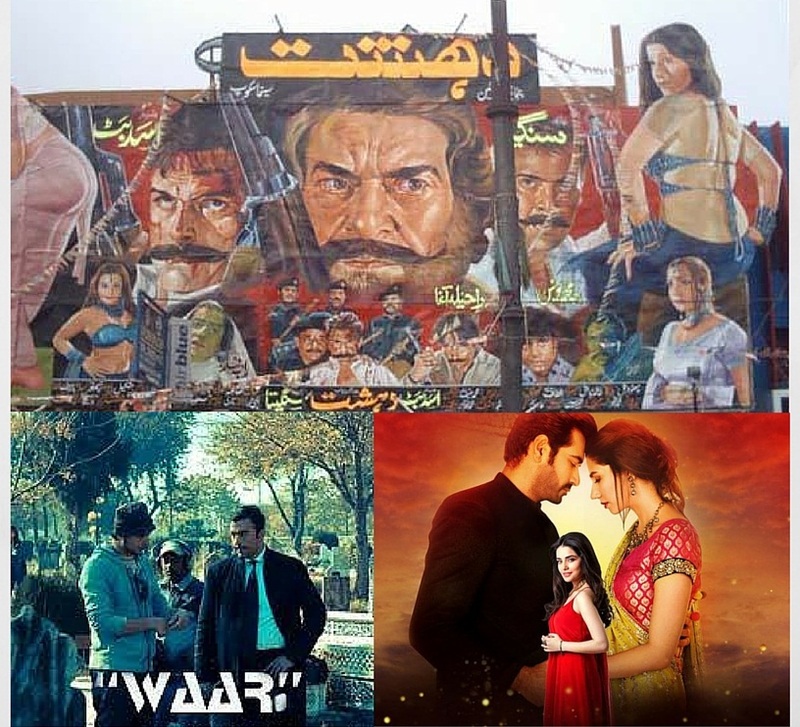 The subsequent increase in the number of cinemas in Pakistan provided the impetus for local film production. Local production restarted with Khuda Ke Liye in 2007 and since then the number of Urdu films being released each year has been greater than the year before. 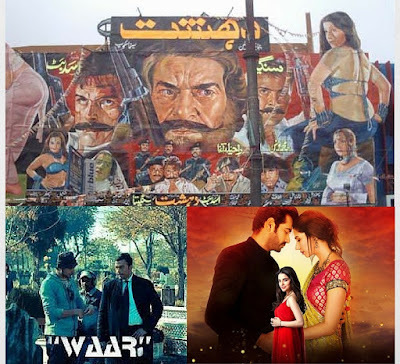 The growth of Pakistani cinema can also be seen by the fact that Khuda Ke Liye was released on 18 screens across Pakistan in 2007, while Jawani Phir Nahi Ani was released on 85 screens in 2015. Over a period of 8 years, the number of screens has increased more than four-fold. Moreover, it is projected that there will be 200 operating screens by 2017, significantly greater than the 70 screens at the start of 2015. The replication of the cinema model to other segments with similar affinities, such as processed food and garments (especially women’s fashion clothing) can only enhance output and profitability for Pakistan’s industry. Trading with ‘the enemy’ is certainly more attainable than educating them! Hasan Zaidi, “Screen Test”, The Herald, January 2015. See, for example, Mushtaq Gazdar, Pakistan Cinema 1947-1997 (Karachi: Oxford University Press, 1997), 232. This was the title of a seminal article on Pakistan-India trade written by eminent economists Ijaz Nabi and Anjum Nasim, ‘Trading with the Enemy: A Case for Liberalizing Pakistan-India Trade’ in Regionalism and Globalization: Theory and Practice, edited by Sajal Lahiri (London: Routledge, 2001).